Developer Treyarch announced new information about the Call of Duty: Black Ops 4 Zombies mode during their panel at San Diego Comic-Con today, debuting the highly anticipated intro cutscene for “Blood of the Dead” the third Zombies experience on disc that fans will be able to play on launch day. Call of Duty: Black Ops 4 is set to hit shelves October 12. 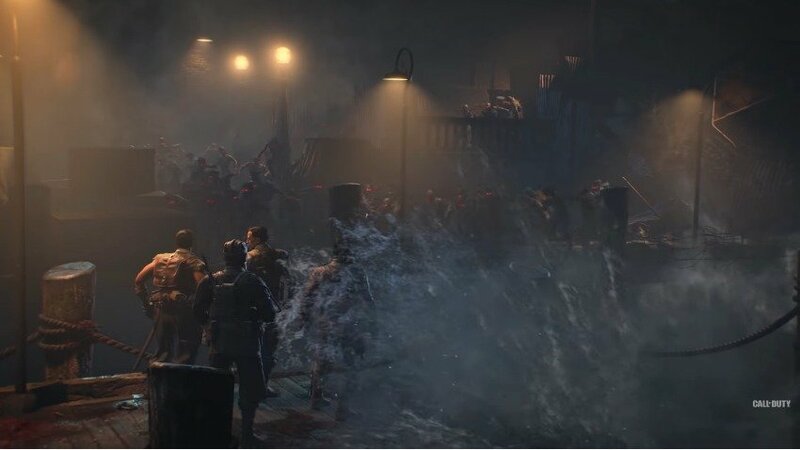 The post Comic-Con: Black Ops 4’s Blood of the Dead Trailer Returns to Alcatraz appeared first on ComingSoon.net.